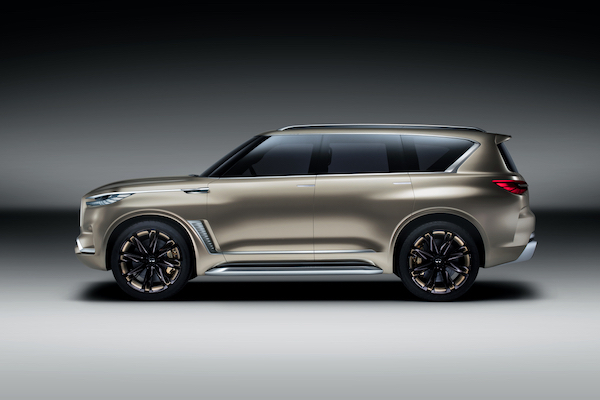 CAPTION: The INFINITI QX80 Monograph is a new design study exploring upscale luxury. The QX80 Monograph combines luxury with a commanding presence, and demonstrates the high levels of space and utility for which the QX80 production car is renowned. 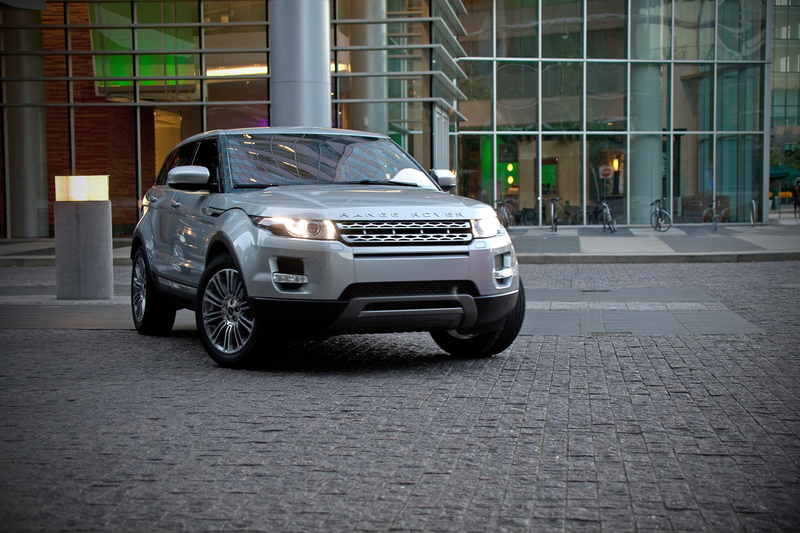 It illustrates how the design of INFINITI’s large SUV could evolve in the future. 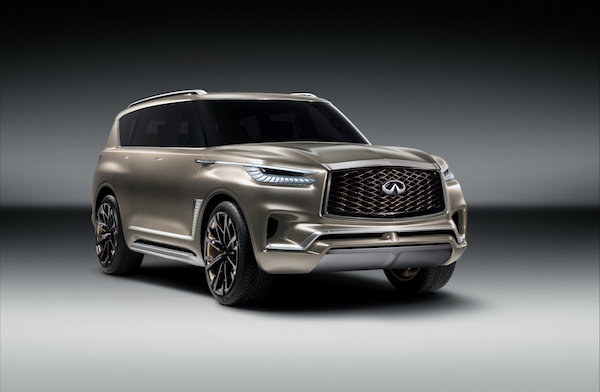 INFINITI has unveiled the QX80 Monograph, a new design study exploring upscale luxury and signaling INFINITI’s intention to further develop its standing in the large SUV segment. 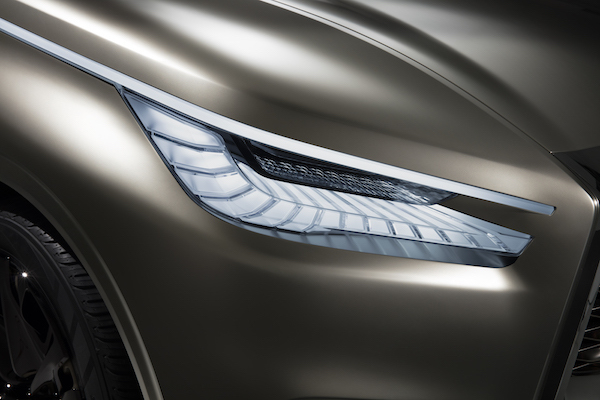 The QX80 Monograph features a frosted-effect paint finish, following positive feedback from recent INFINITI concepts completed with a similar effect. 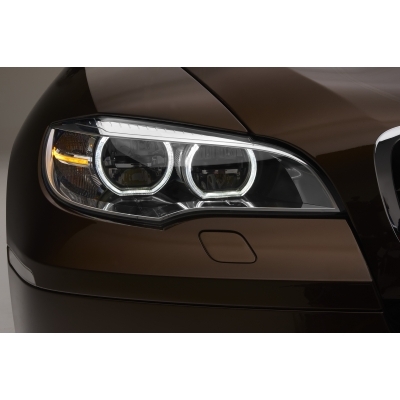 QX80 Monograph features the latest incarnation of INFINITI’s hallmark “human-eye” headlamps, raised high up in the front of the car, as well as slimmer, sharper rear combination lamps. 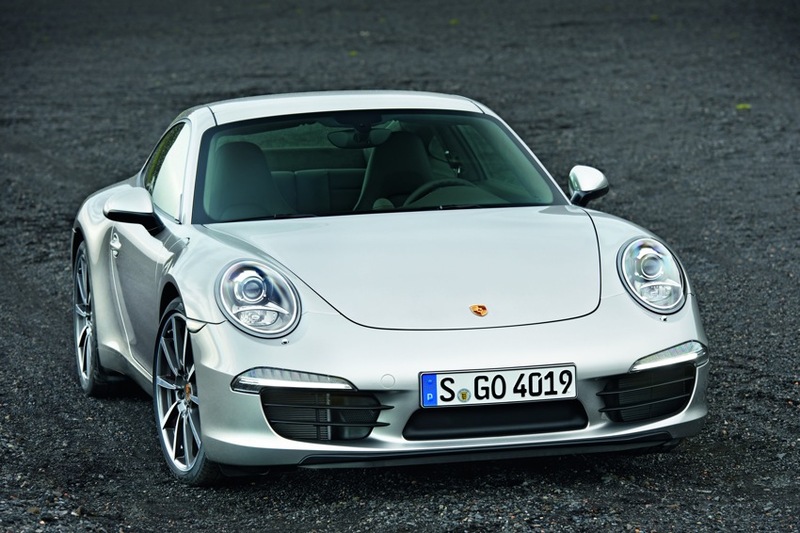 The unique piano key design of the head- and tail-lamps enables individual LED elements to light up independently.